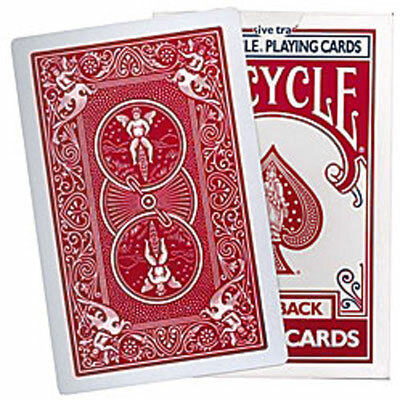 Authentic Bicycle brand card deck with RED backs! 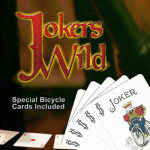 When you buy the JOKERS WILD trick from us, you'll also get a RED backed Bicycle Deck- FREE! Now you can perform the entire routine for the Jokers Wild right away!